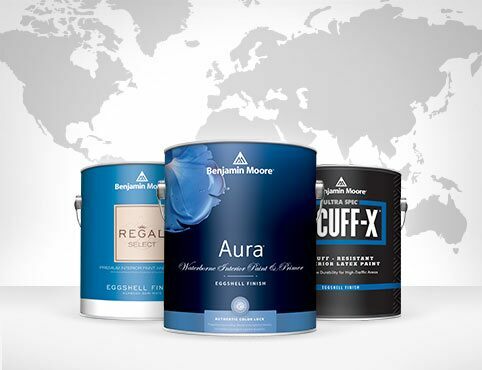 Industry professionals trust Benjamin Moore products to deliver long-lasting beauty to every project. 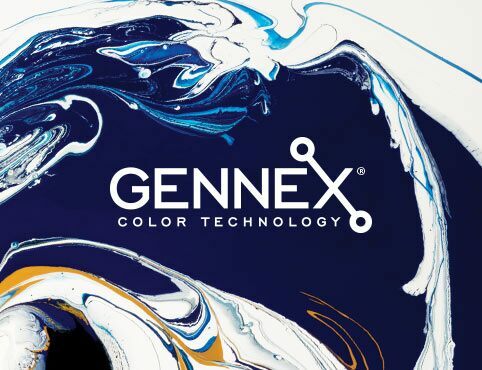 Experience a never-before-seen depth of color and unique soft touch finish in 75 pre-mixed colors. 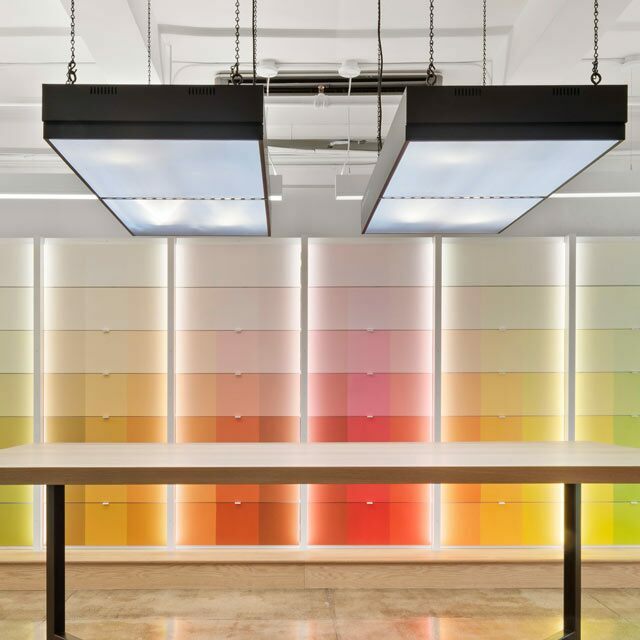 Visit a Benjamin Moore Showroom in New York, Chicago or San Francisco. 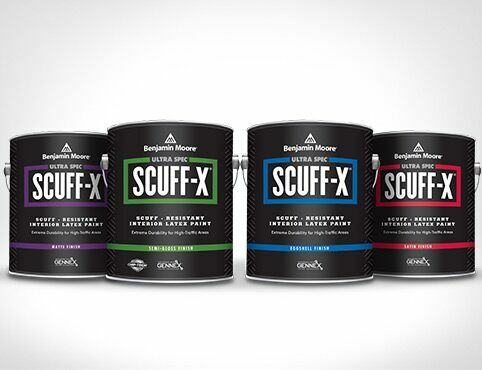 Benjamin Moore high-performance coatings are available in over 65 countries worldwide. 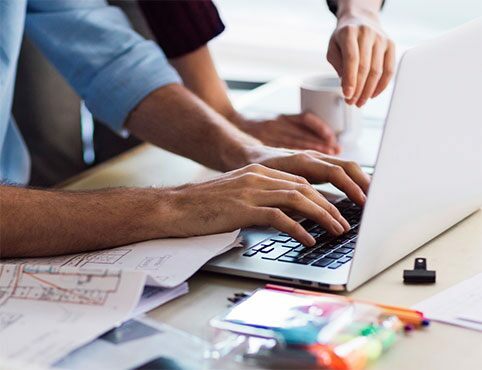 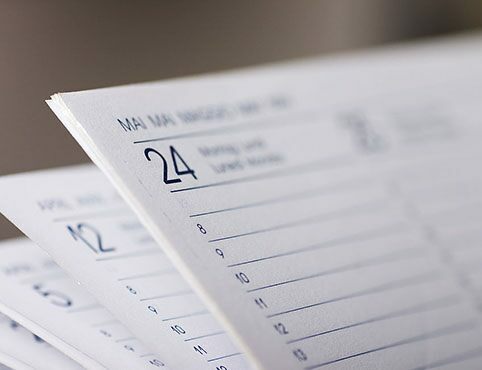 To help you stay current on paint technology, environmental regulations, color trends and more, Benjamin Moore sponsors free AIA and IDCEC-approved CE courses. 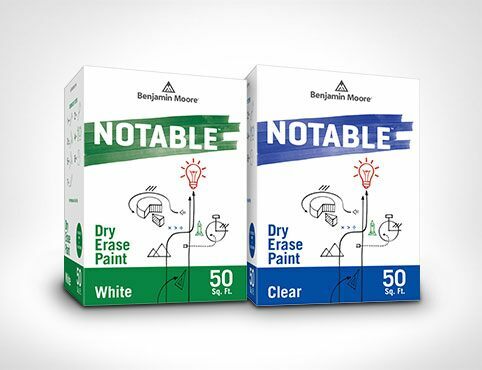 Create a specification using Spec Writer, specially designed by Benjamin Moore to include information on all of our brands. 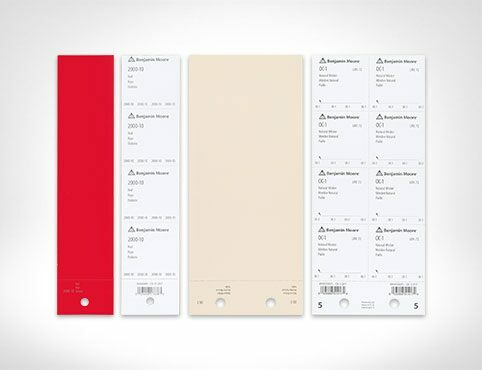 Simply select the product and color that’s right for your project. 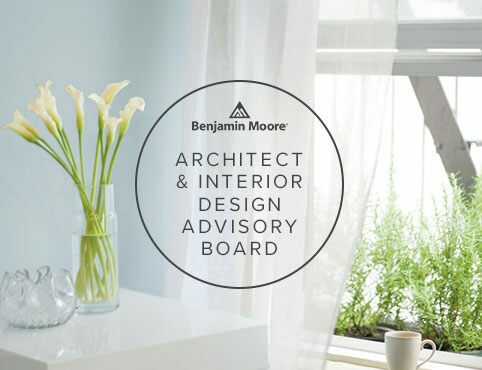 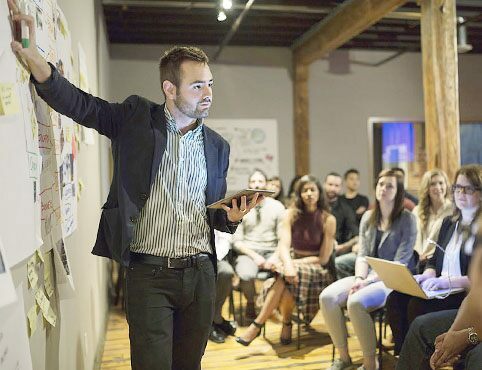 Join the Benjamin Moore Design Advisory Board to help create best-in-class experiences for your colleagues and define the optimal Benjamin Moore products for your industry. 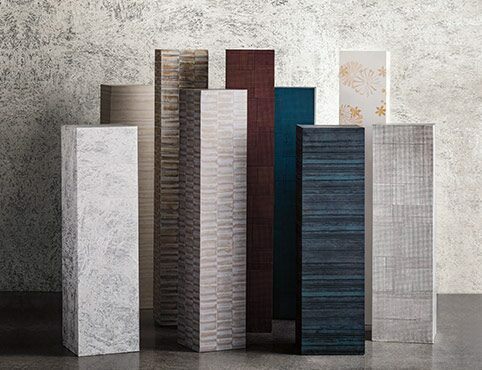 Discover the science that brings your design vision to life.